3 Beds 3 Baths 1,962 Sq. ft.
We can see why our Sellers are so sad to leave their beautiful Penthouse home in The Ellington. This 20th floor corner home, with east and sun filled south facing windows, and gleaming Brazilian Cherry wood floors offers plenty of drama. The first level features a full bathroom off of the foyer, an open kitchen with rich wooden cabinetry, black granite counters and stainless appliances, recessed lighting and a contemporary living room/ dining room combination. This level features a study/office comfortable for two people to work in at the same time. The staircase, which makes this high rise condominium feel like a home, leads to two bedroom suites, including a beautiful master suite with a marble bathroom and stall shower with a frameless glass shower door. 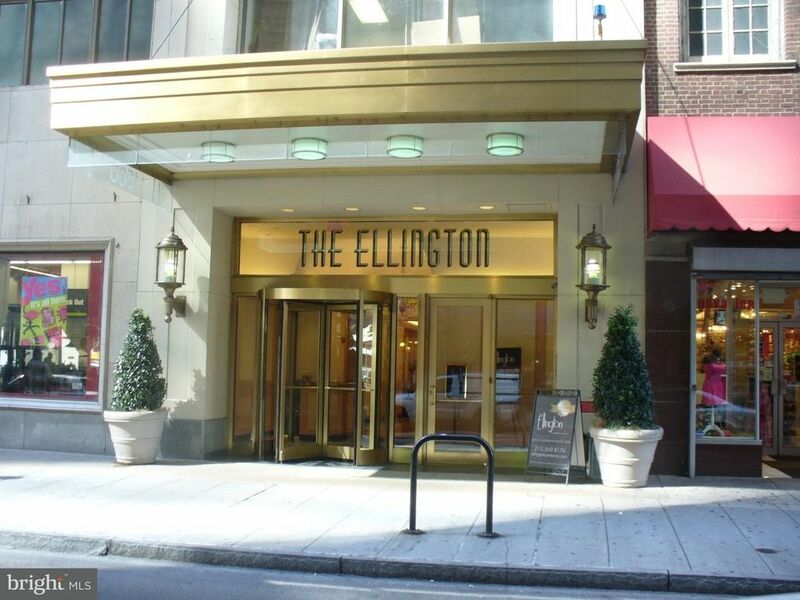 The Ellington is a 24 hour door person building with a fitness room and community room for the building residents to enjoy. Come see the excellent cityscape views!